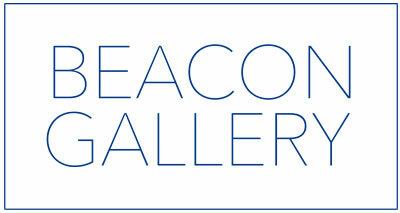 Beacon Gallery is located on Harrison Avenue in Boston's South End between Union Square and Randolph Street. We are on the same side as the iconic "Power Station" building, just a few doors down. Please click on Google Map for directions tailored to your location. Beacon Gallery is pleased to offer its clients validated parking at the Power Station's parking lot at 540 Harrison Avenue. Validated parking is available for clients with appointments at the gallery. On the occasions of gallery openings, while validated parking will be offered at 540 Harrison Avenue, it's important to note that the parking lot closes at 10 pm.